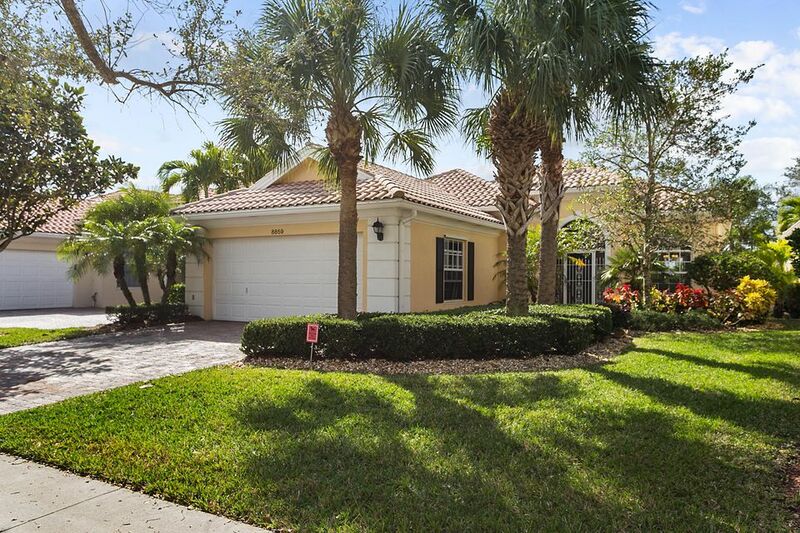 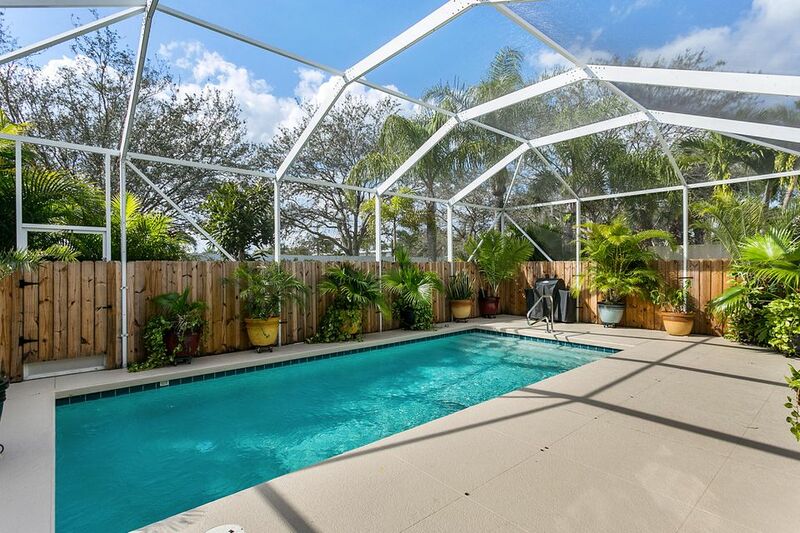 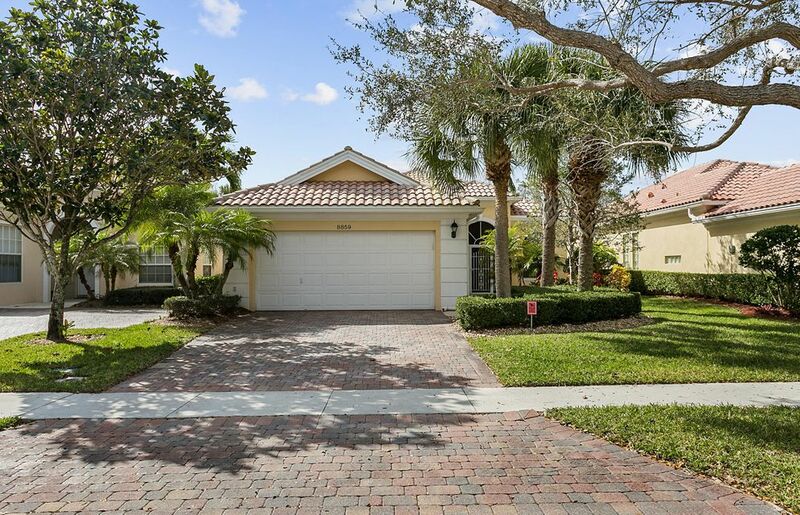 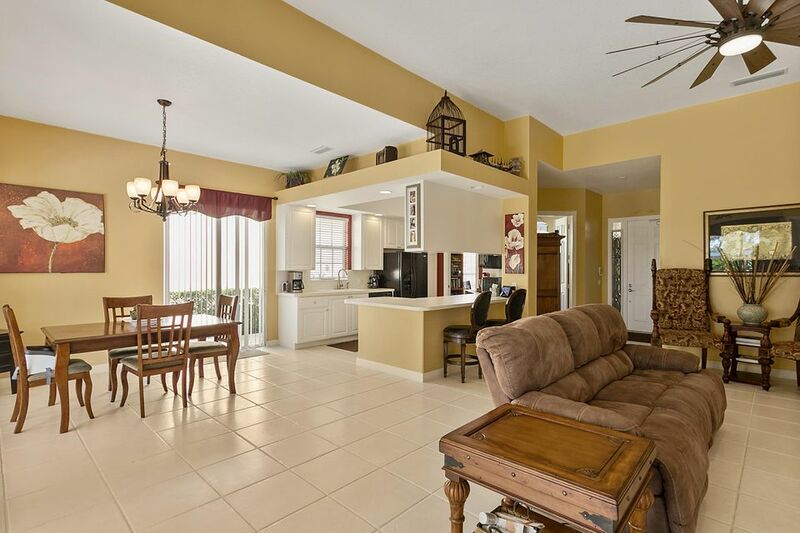 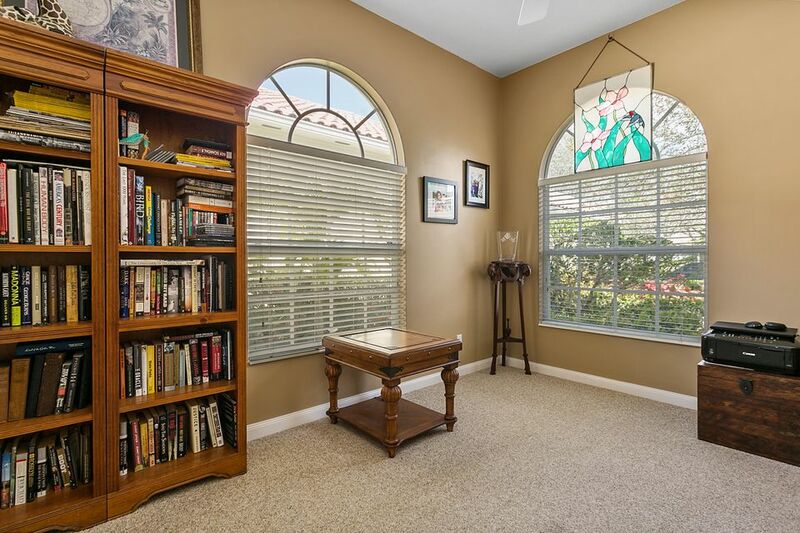 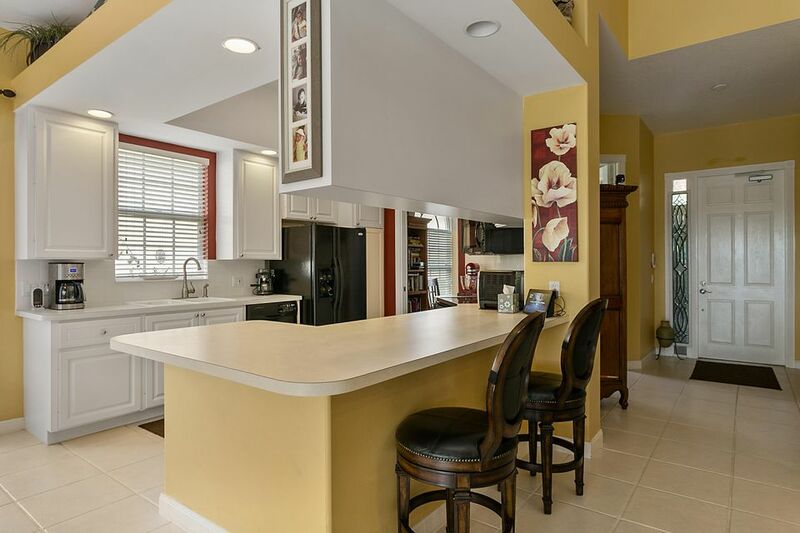 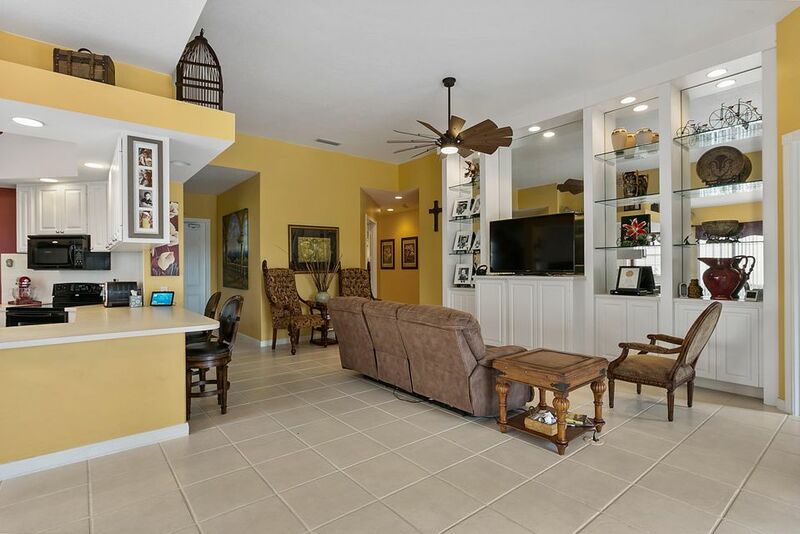 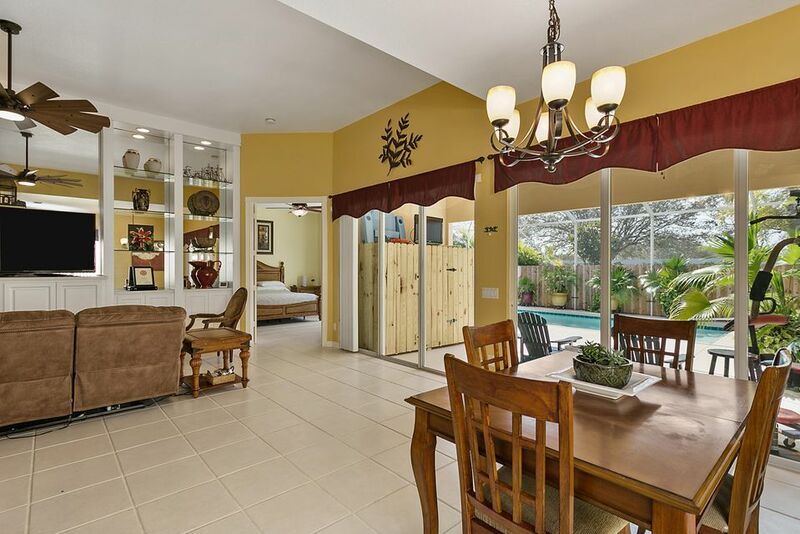 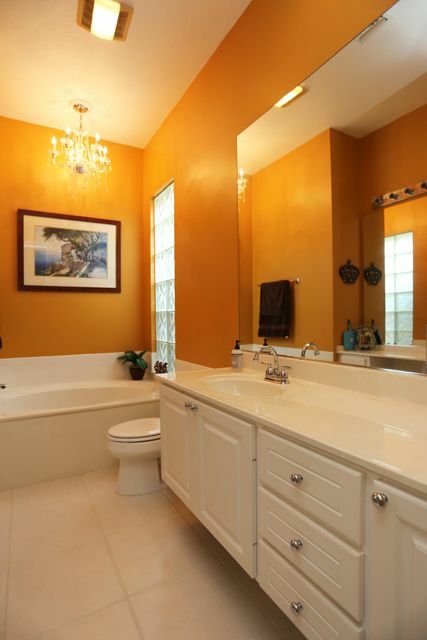 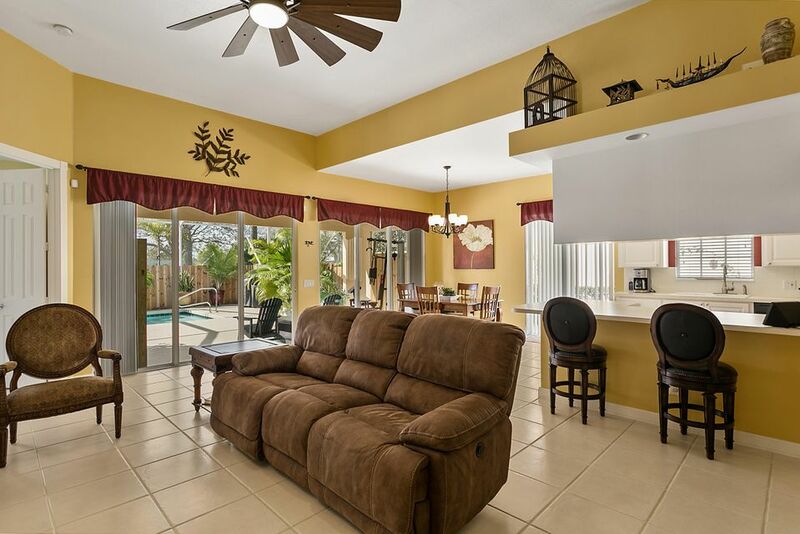 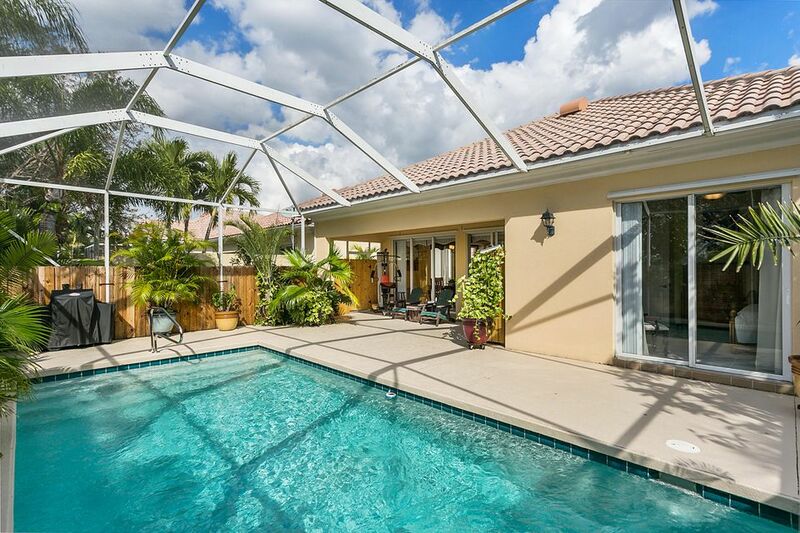 Spectacular 3 bed, 3 bath, plus den/office, pool home! 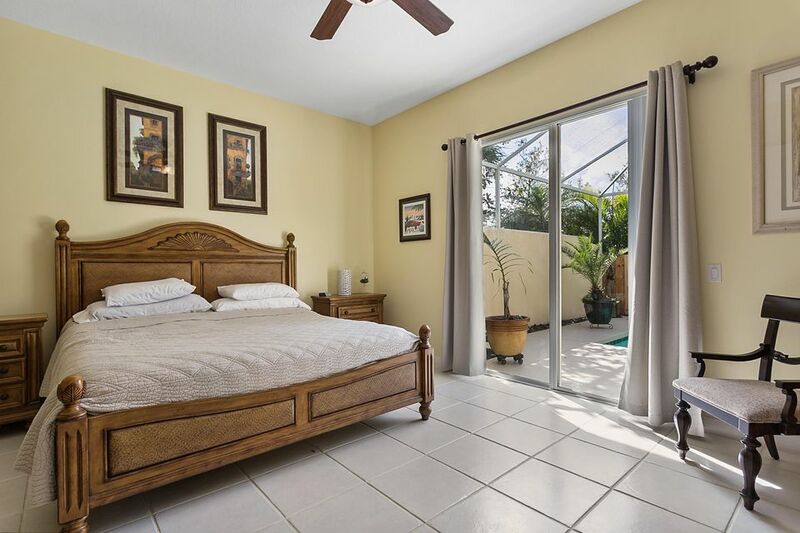 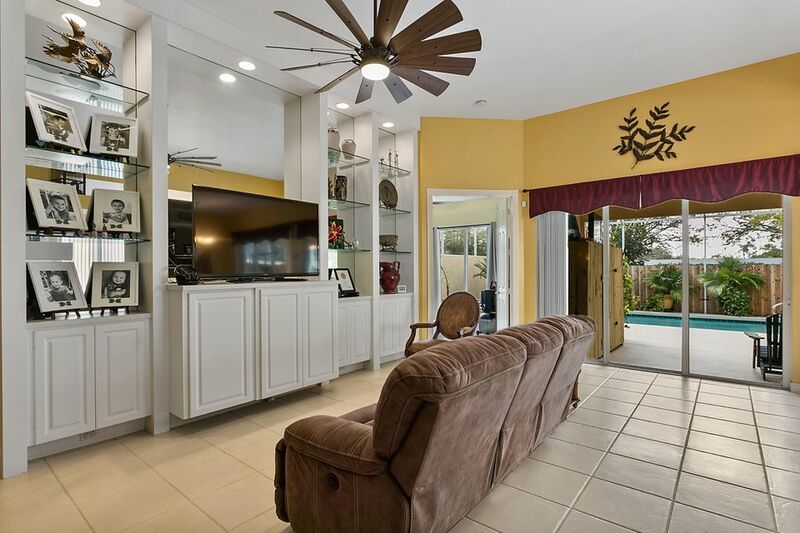 Features include: screened/covered patio & pool area, 2 car garage, luxurious master suite with his/hers baths, newer a/c, large neutral tile, volume ceilings. 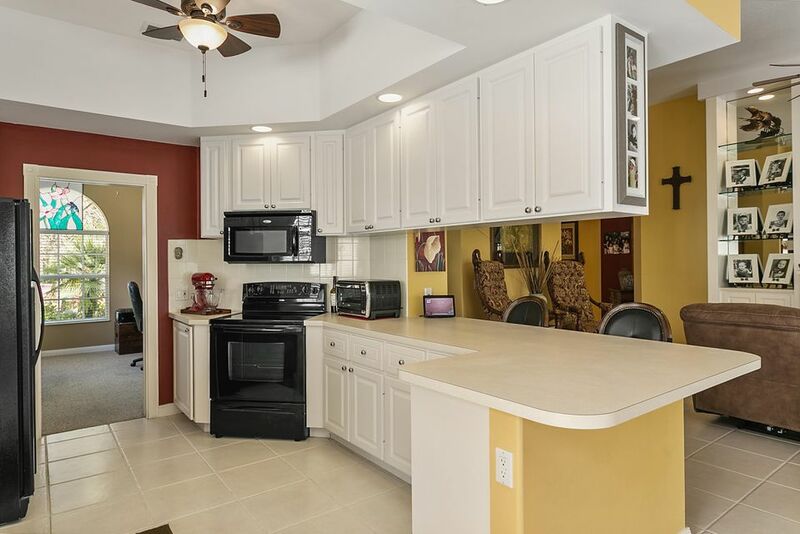 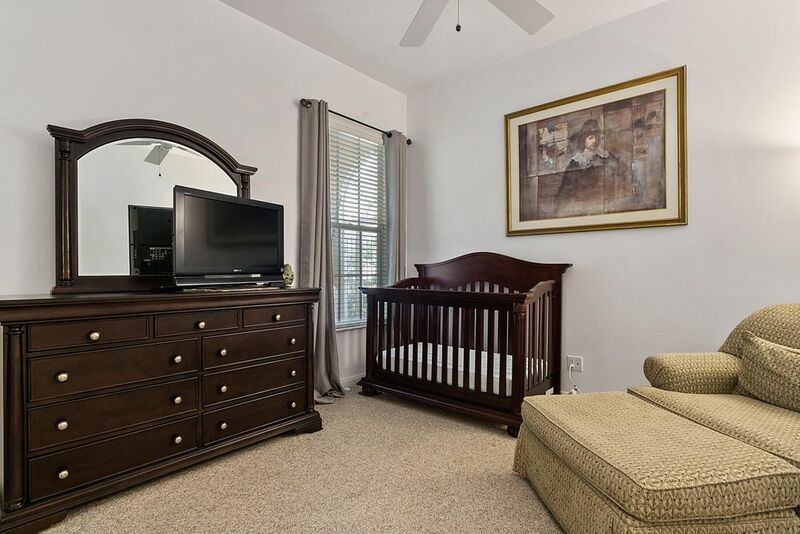 built out closets, fresh paint, and more… This immaculate home is well maintained and is move-in ready! 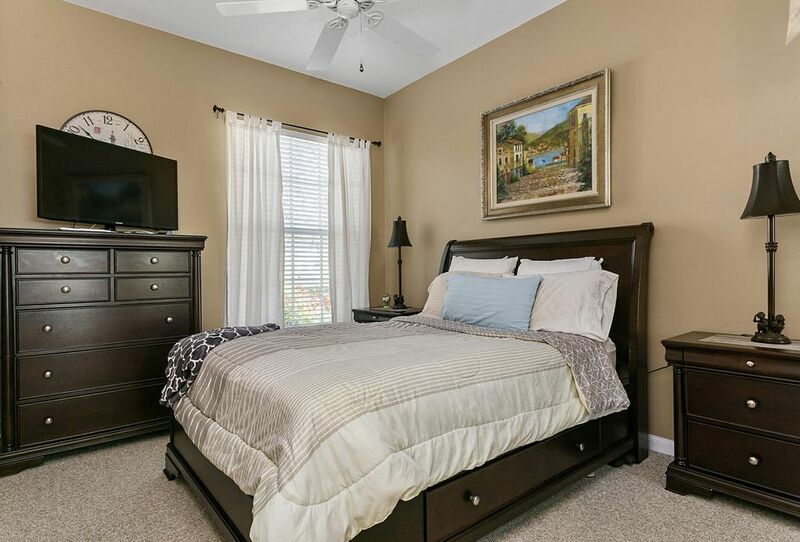 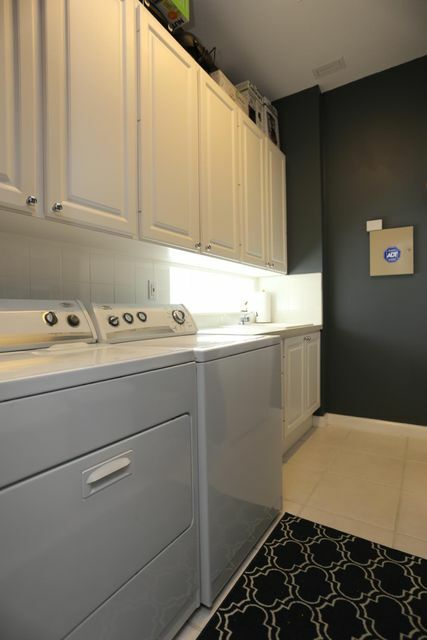 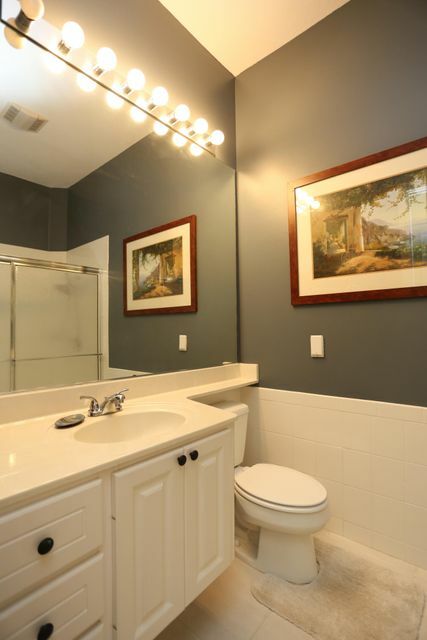 Community features heated pool, tennis courts, and entry gate. 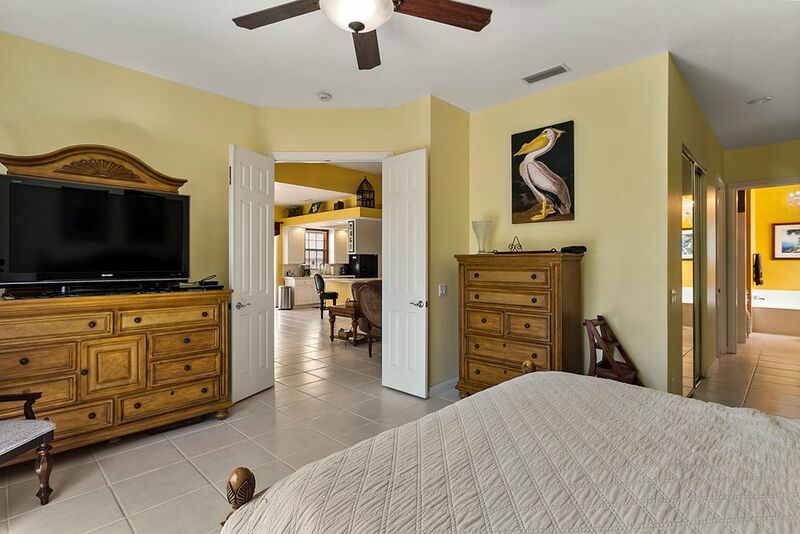 Convenient to world class world class golf, shopping and some of Florida&apos;s best beaches!